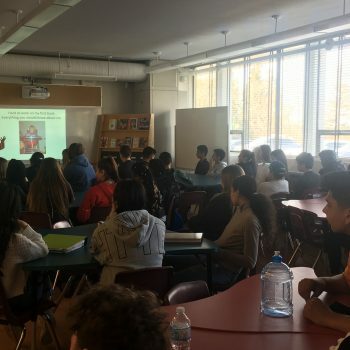 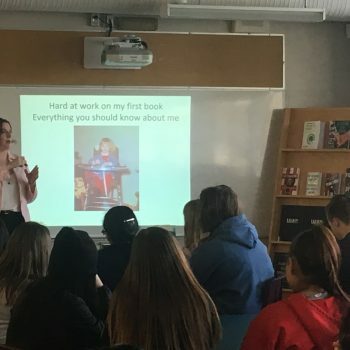 Some of our English and French Immersion classes had the opportunity to have Eileen Cook speak to them about how she became a published author, and what is involved to write a good story. 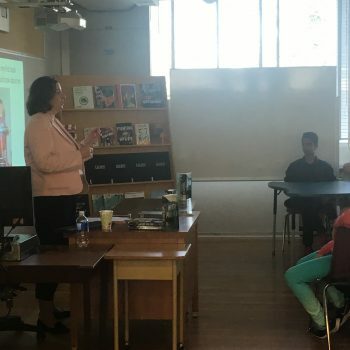 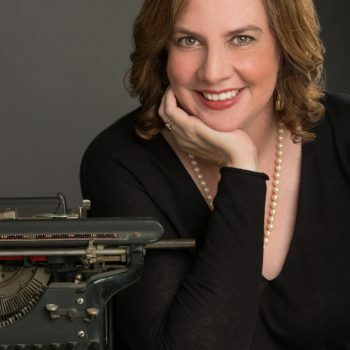 We thank her for taking time out of her busy day to talk to our students about being a full-time writer. 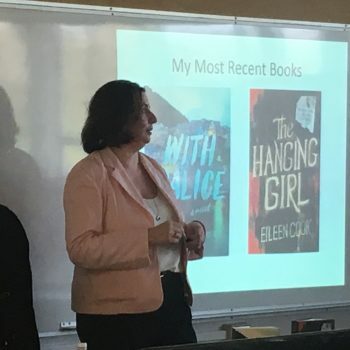 Eileen Cook’s book With Malice is currently part of our Cariboo Reads program.